Back in November we were privileged to photograph a wedding of Marianne and Daniel at All Saints church of Bakewell and at Hassop Hall, a beautiful Derbyshire venue in the middle of the Peak District National Park. 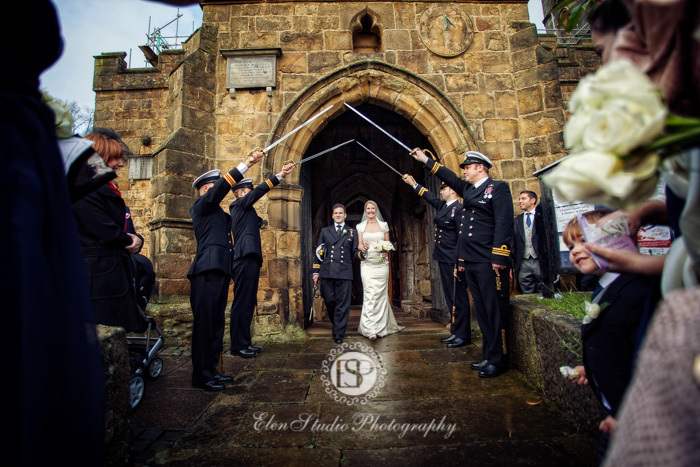 Here is our Hassop Hall wedding photography post. This time we’ve decided to do it more interesting and informative by putting some wedding tips and useful information from the bride and groom themselves! Marianne and Daniel kindly agreed to give us a small interview which we are delighted to include here.